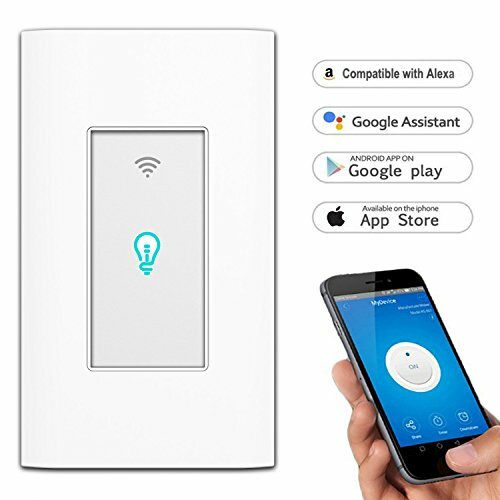 KYGNE smart wifi light switch,scientific electricity, green energy saving--Smart life. 2. Compatible with Amazon Alexa and Google Home for voice control: You no longer have to get out of your bed to turn off the light when you will go to sleep.You can say: "Alexa, Turn off the light." Simple and Smart.